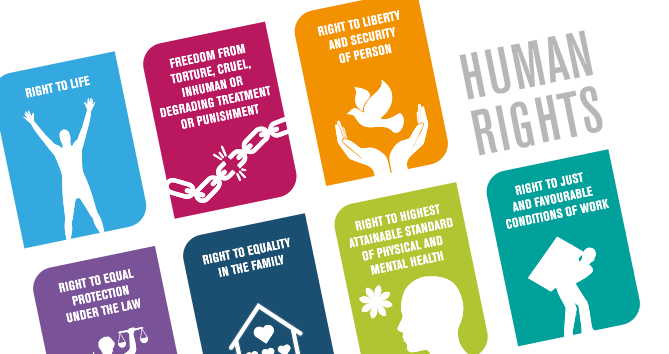 Why is violence against women a human rights violation? Dr Dubravka Šimonović is the current mandate-holder for the UN Special Rapporteur on violence against women – an independent expert with a global remit to investigate, report and make recommendations. The Special Rapporteur may send communications to states to ensure effective prevention, investigation and punishment of all acts of gender-based violence. 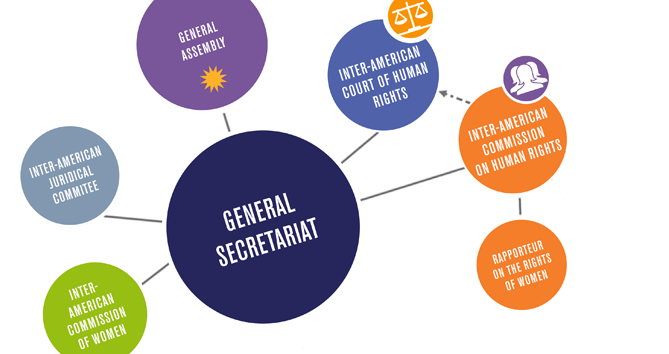 The Special Rapporteur regularly calls on different stakeholders – including civil society organisations – to submit information that can inform her work. Current call: data on Femicide. The Istanbul Convention is the most far-reaching international treaty aimed at tackling violence against women and domestic violence. 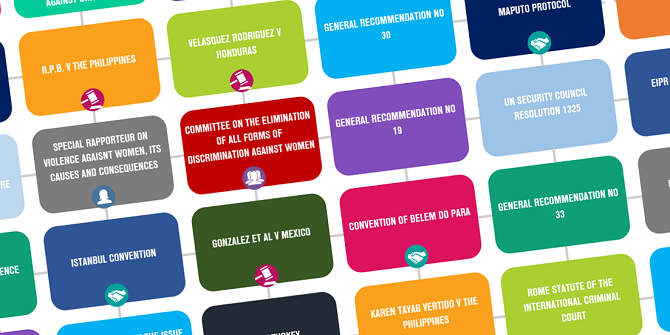 The Belém do Pará Convention is the world’s first binding international treaty recognising violence against women as a human rights violation. 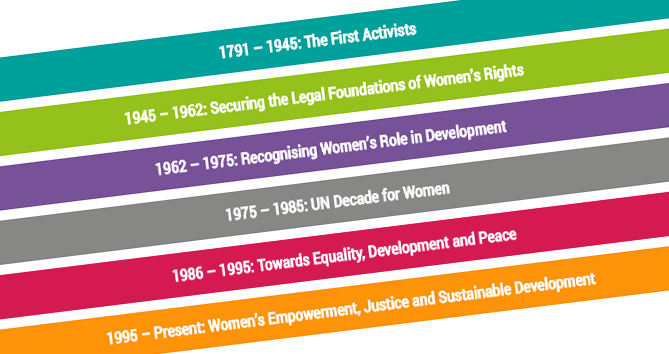 Known as the ‘Bill of Rights for Women’, CEDAW remains one of the most important instruments for tackling gender-based violence.